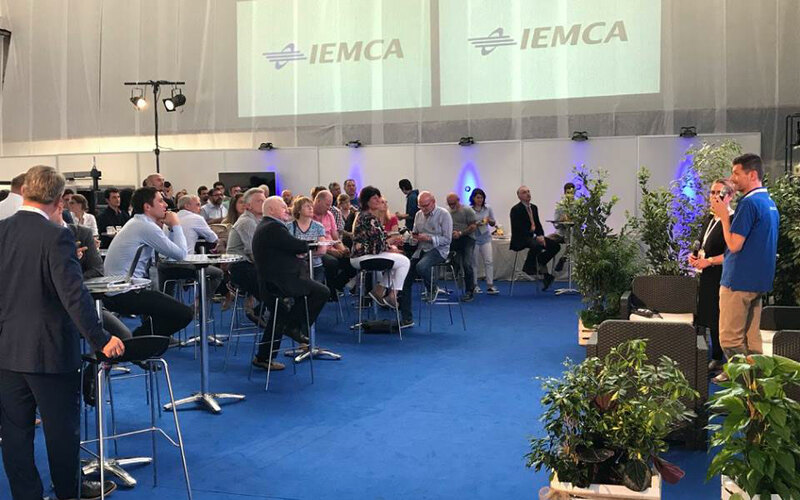 The IEMCA OPEN HOUSE event has reached its sixth edition: once again the company welcomes to its 25,000 sqm production facility partners, customers, students and anyone who is interested in technological innovation, especially in the field of manufacturing industry and machine tools. 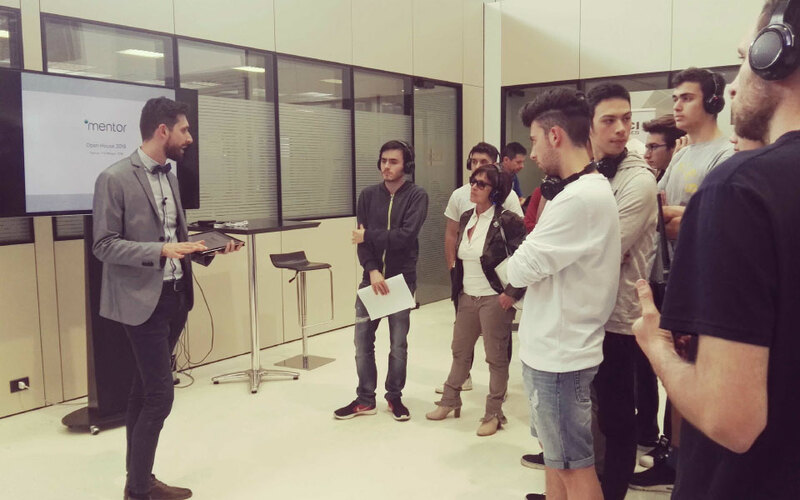 From May 7 to 11, from 9.00 to 17.00, the company is open to welcome customers and suppliers. 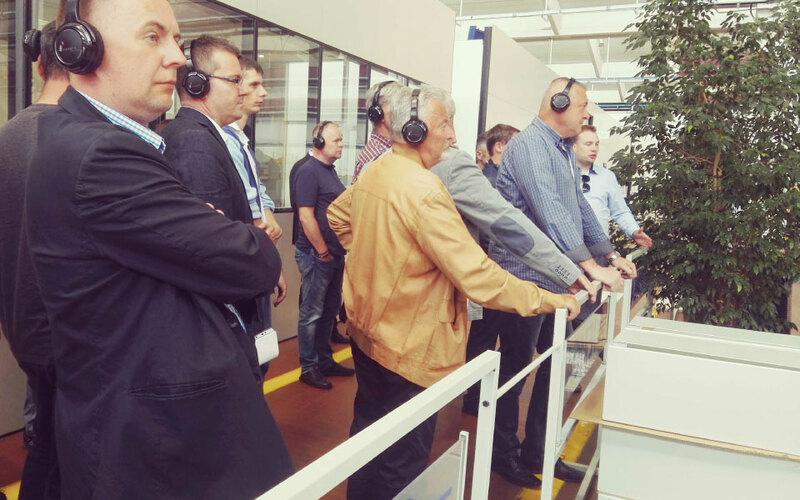 In the morning of Saturday 12 May, from 9.00 to 13.00, the production plant is open to the public, for all citizens. 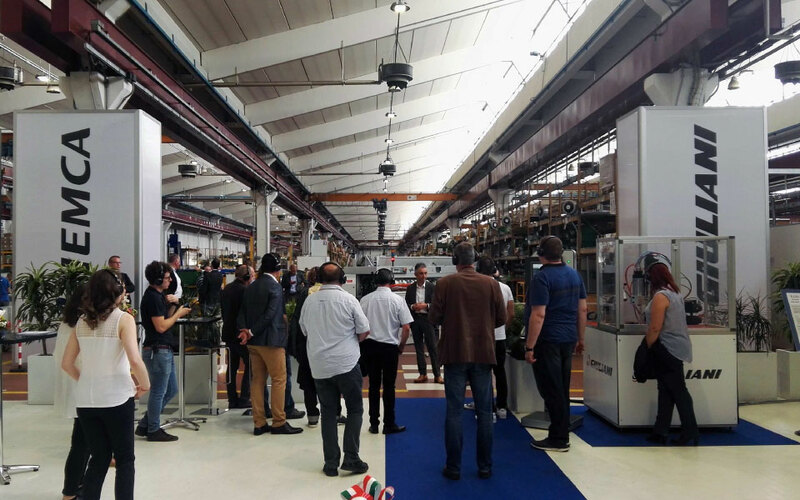 Discover the latest news on the digital factory and the productivity maximization, and admire the IEMCA production lines and the lathe - bar feeder installations. 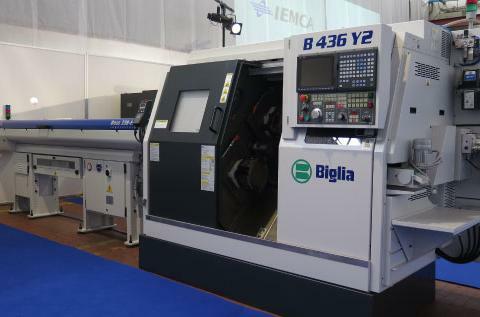 BIGLIA is the leading Italian manufacturer of CNC lathes and turning centers, thanks to the reliability and the quality of their products guaranteed by the use of state-of-the-art components and the accuracy of all the manufacturing process' phases. Iemca BOSS 338 has been chosen for B436-Y2. 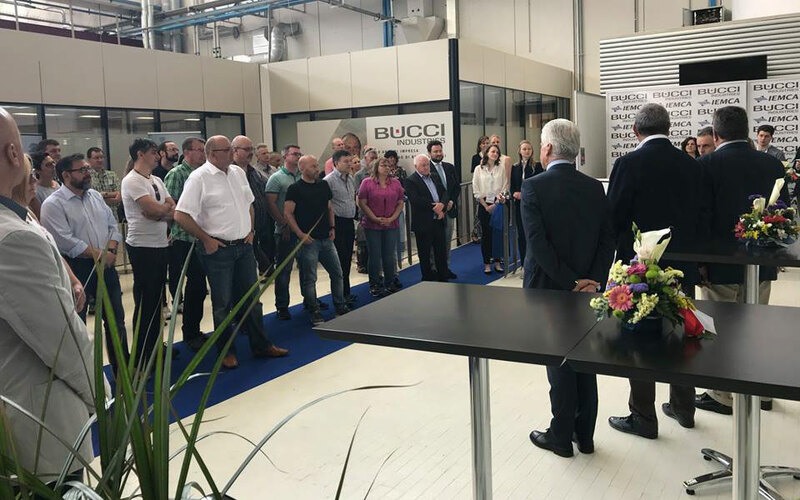 Thank you BIGLIA for joining us at Iemca Open House 2018. 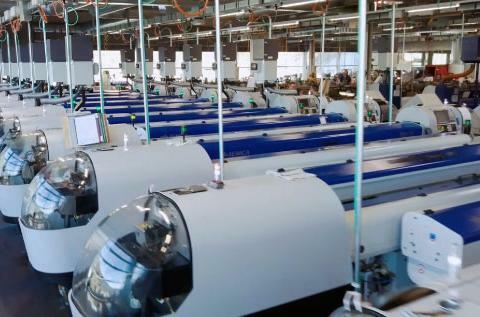 Thanks to its lathes fast and easy to use, CITIZEN offers highly flexible solutions to satisfy all the customers' needs. 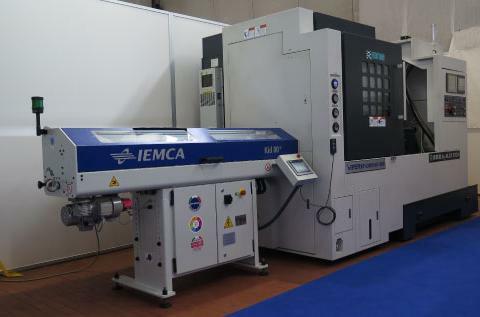 You can see Iemca BOSS 552 HD Superfast installed on the sliding headstock lathe Cincom L20. 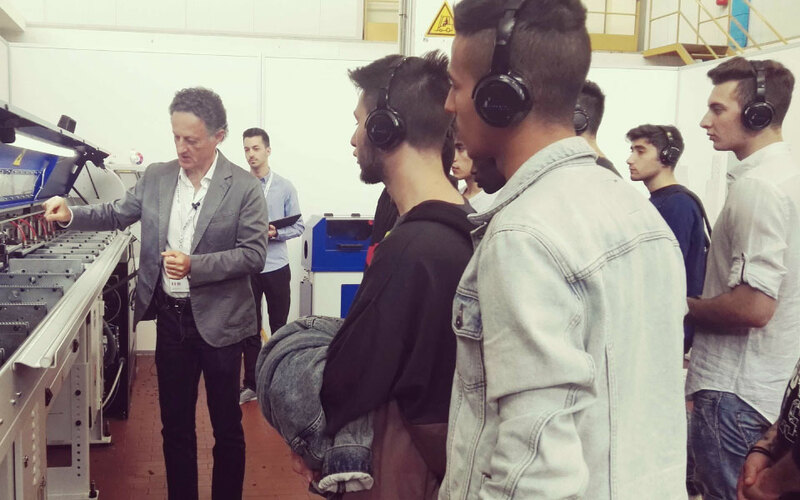 Thank you CITIZEN MACCHINE ITALIA for joining us at Iemca Open House 2018. 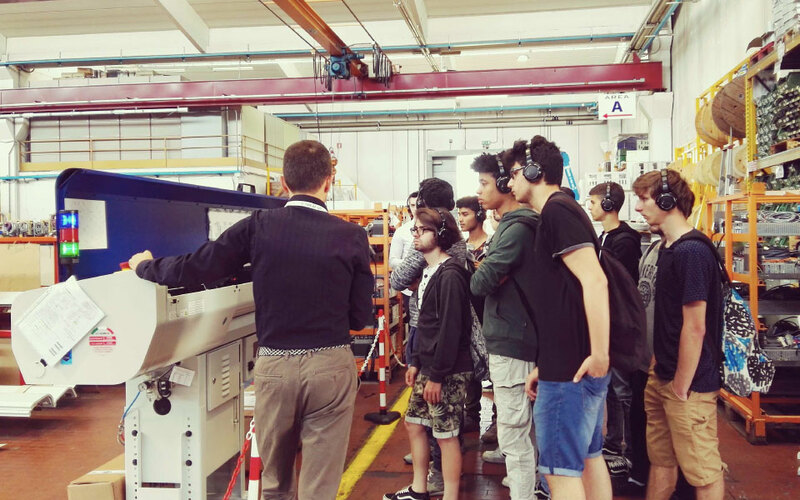 CNS Srl provides a wide range of machine tools and related services characterized by strong experience and professionalism. The CNS Viper VT-2300YMC500 lathe is exposed with the Kid 80+, the Iemca short high performance bar feeder. Thank you CNS for joining us at Iemca Open House 2018. 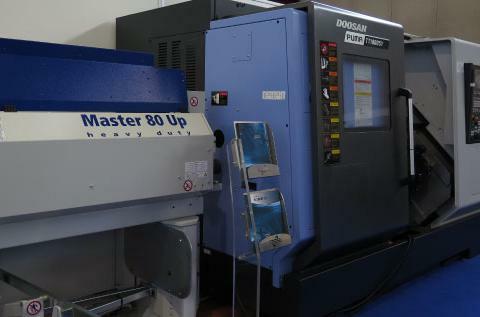 DOOSAN offers a wide range of turning centers characterized by high precision, rigidity, speed and an ergonomic panel. You can see Iemca Master 80 HD UP installed on PUMA TT 1800SY. Thank you OVERMACH for joining us at Iemca Open House 2018. 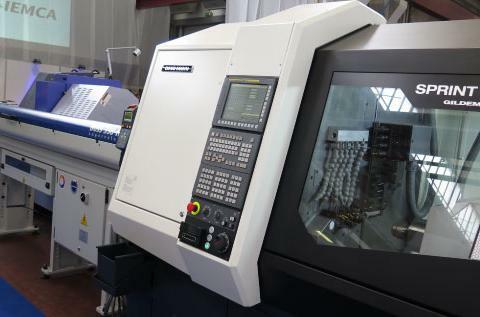 GILDEMEISTER is a leading manufacturer of machine tools for turning. 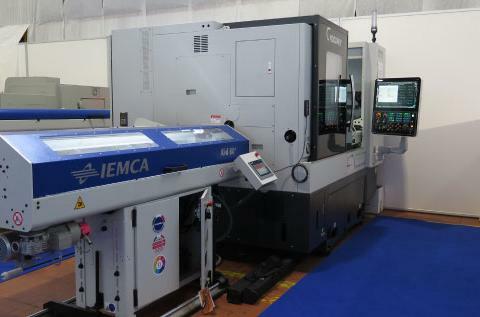 Gildemeister SPRINT 32/5 lathe was chosen for its accuracy and rigidity with Iemca BOSS 338 HD. Thank you GILDEMEISTER for joining us at Iemca Open House 2018. 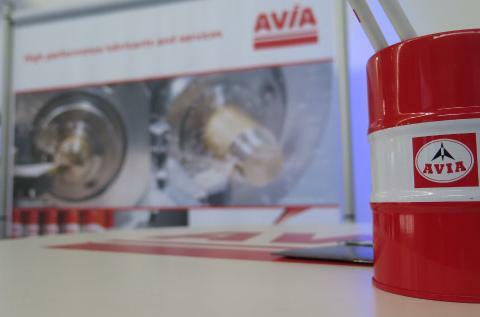 Goodway represents an important industrial reality for the development and production of CNC turning machines. At Iemca Open House, Kid 80+ is installed on Goodway GTW-1500Y. Thank you Goodway for joining us at Iemca Open House 2018. 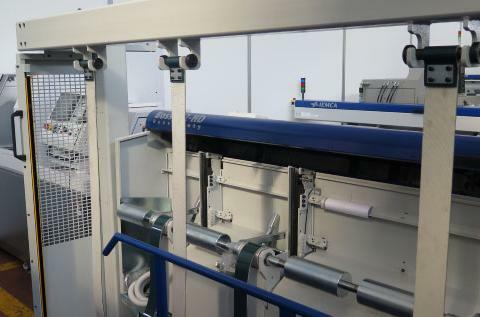 HANWHA sliding headstock lathe are characterized by an easy and quick setup and ensure maximum precision and exteme accuracy. Iemca BOSS 338 Superfast is the perfect solution for the XD 20V exposed. Thank you UTIMAC for joining us at Iemca Open House 2018. 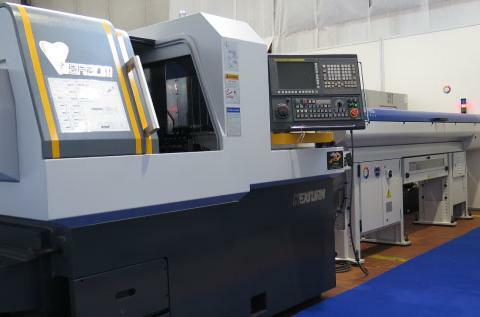 MANURHIN K'MX is the first automatic lathe manufacturer to produce numerically controlled lathes. You can find its lathe K'MX 816 Clever with an Iemca BOSS 338. Thank you MANURHIN K'MX for joining us at Iemca Open House 2018. 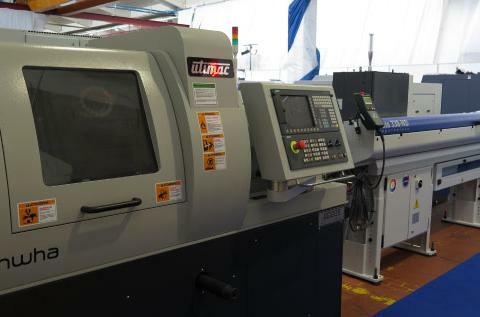 MIYANO's strenght lies in the accuracy, stability and long lasting of its lathes. 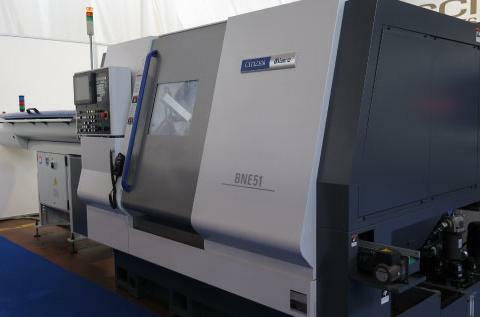 You can see Iemca BOSS 552 installed on the innovative, fixed headstock lathe BNE 51. Thank you CITIZEN MACCHINE ITALIA for joining us at Iemca Open House 2018. 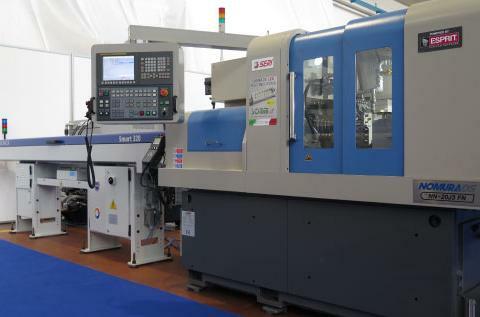 NEXTURN's machines are easy to use and they are characterized by security and flexibility in the tool change and built with high quality components. 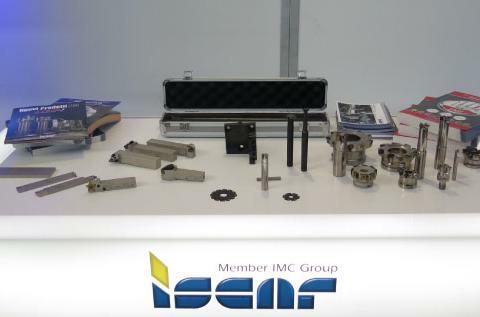 You can find a SA 20M with Iemca BOSS 338/32 Superfast. 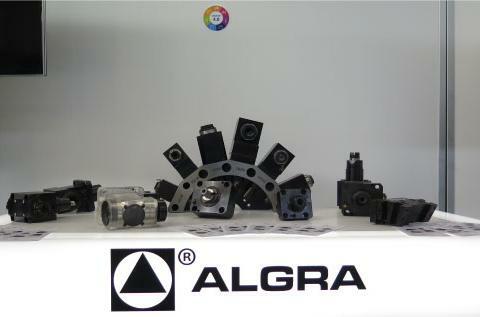 Thank you MACCHINE UTENSILI ALMA for joining us at Iemca Open House 2018. 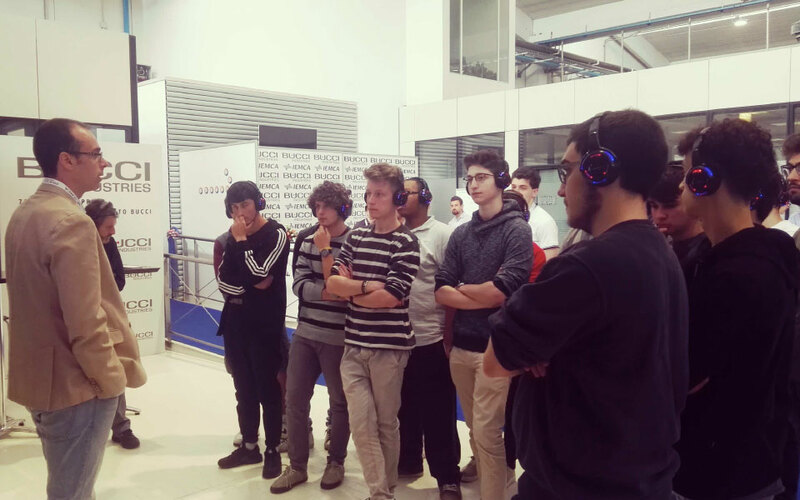 NOMURA manufactures machine tools and related equipment, known worlwide for extreme rigidity and process stability, and for the longevity of the products. 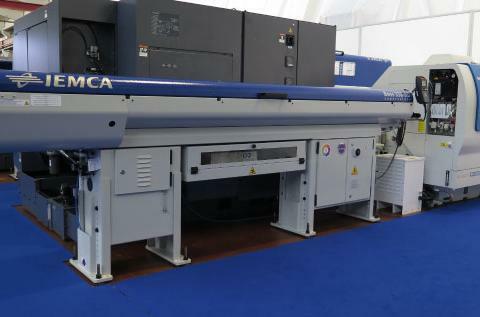 You can see Iemca Smart 320 with a Nomura NN20J3. Thank you SE.RI for joining us at Iemca Open House 2018. 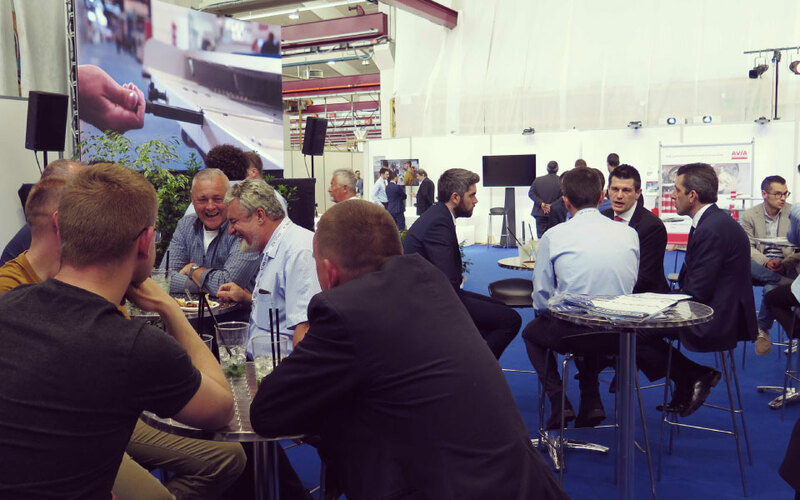 Shorter time for supply and configuration and supporting surfaces used in an efficient way: OKUMA increases production capacity and reduces waiting times. 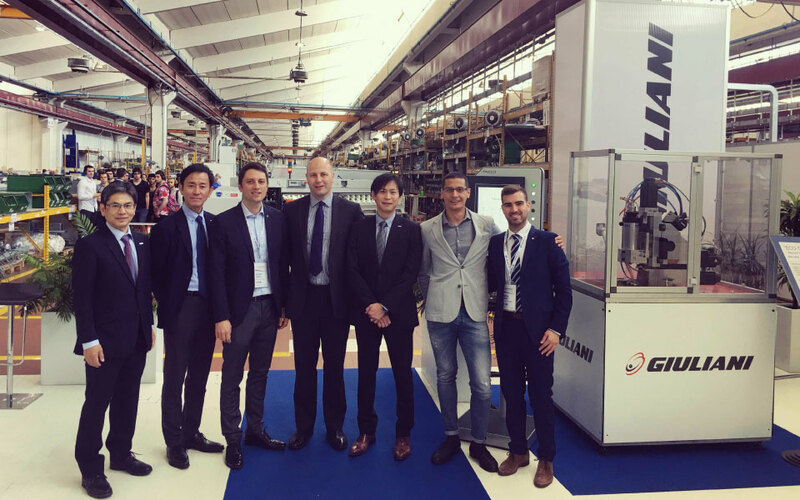 Okuma Genos L3000 is exposed with an Iemca bar feeder for large bars Thank you CELADA GROUP for joining us at Iemca Open House 2018. 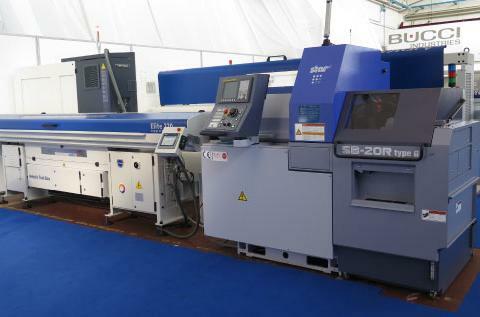 STAR MICRONICS produces automatic lathes focusing on quality with above-average service and communication at all levels. Its SB20R is exposed at Iemca Open House with an Iemca ELITE 220/37. Thank you CELADA GROUP for joining us at Iemca Open House 2018. 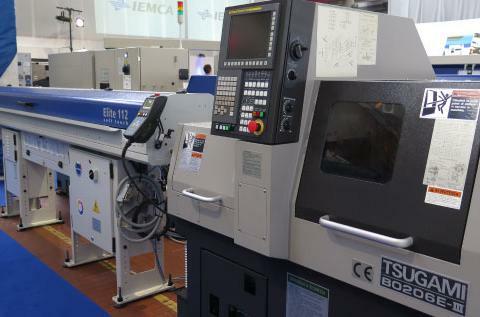 TORNOS manufactures single-spindle and multi-spindle lathes characterized by high precision, productivity and longevity. You will find exposed an Iemca Elite Zero 32 installed on a SwissNano. Thank you TORNOS for joining us at Iemca Open House 2018. 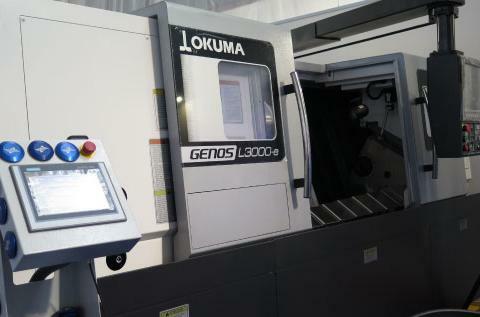 TSUGAMI lathes are recognized worldwide for accuracy, speed and solidity. 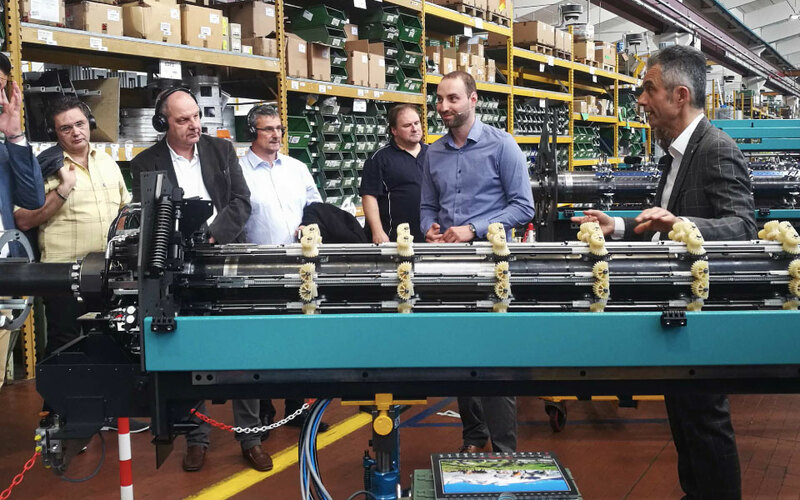 You can see B0206 with Iemca Elite 112 Soft Touch, the bar feeder designed for accurate and adaptable machinings of thin bars. Thank you IMU SpA for joining us at Iemca Open House 2018.